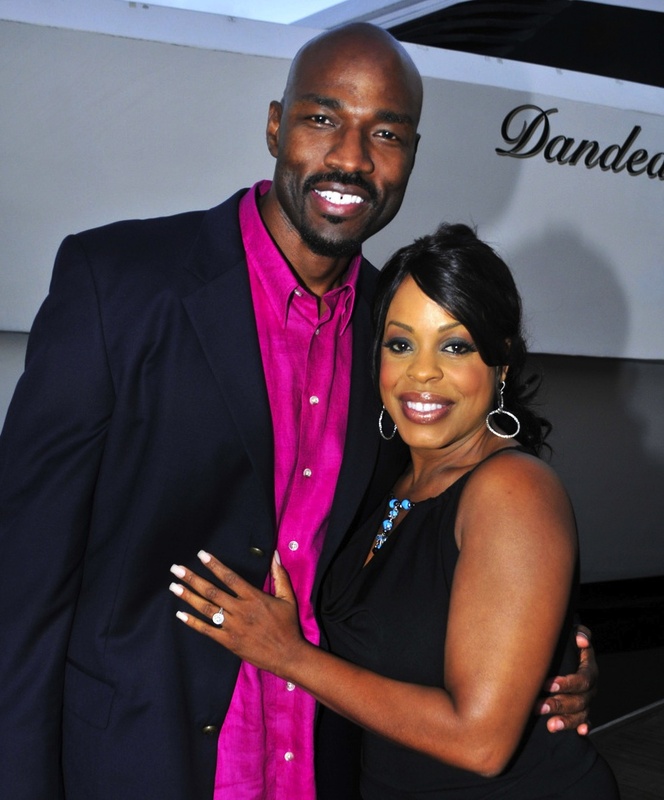 She was seen on television invading the personal spaces of strangers on Clean House for nine years but this time around, the camera will be rolled to her end of the table as Neicy Nash, the Clean House Diva will have her own TLC Wedding Special. Nash, the actress, comedian and former host of Clean House will have her wedding to fiance Jay Tucker documented for a TLC special as it was announced Monday. The special will be aired just days after the weekend ceremony of Nash’s Memorial Day. It will show every bits of the wedding from picking the right dress, venue and the wedding ceremony itself. She has barely four months before the wedding and with the cameras on set, is Neicy going to turn into a stressful bride? “I do not have a bride gene. I haven’t been planning a wedding since I was 3. I never put a sheet on my head and pretended that it was a veil.” she said on her interview. Nash will have her mother’s hand for the wedding as well as that of her wedding planner’s and the bridesmaids’ which include Sherri Shepherd and Sheryl Lee Ralph. “When I got married in 1991, I had never been to a wedding so I didn’t know that my wedding was tacky. I didn’t know that I was getting married in a quinceanera dress because there was nobody there to cry over me and tell me I look like a fool.” she added. Celebrity weddings, which were all gooey and sweet at first but eventually turned into sour ends, have been featured in different television specials, the most famous example of which is that of Jessica Simpson and Nick Lachey and Britney Spears and Kevin Featherline. Nash is not worried about it though and he describes his future husband as “very supportive”.